I may be the only person who got fat being vegan. I always wondered why until I started reading Suzanne Somer’s book “Get Skinny” wherein she discusses important food combinations. Mainly natural fats like butter or oil in combination with protein and low-starch veggies. I had been doing the fats with meat and lost 35 lbs doing it., but the last 5-7 from New Zealand are hanging around and I face starvation again or trying something new. 1T fat plus a protein plus leafy greens at each meal. I’m so used to skipping meals that this will be weird for me. No alcohol until the weight comes off. Weird territory for me eating. 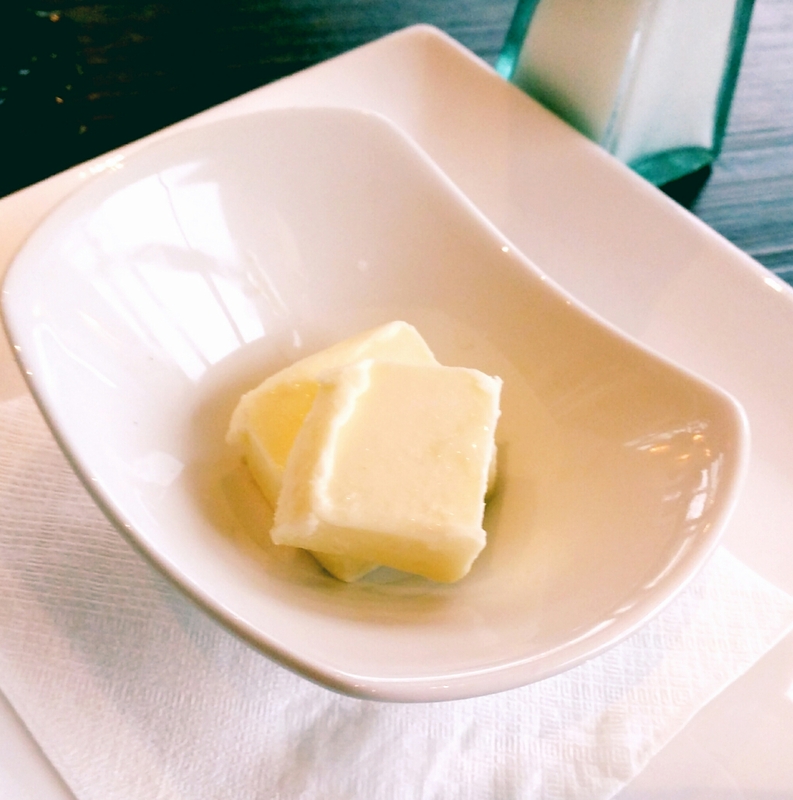 I was totally unashamed to ask for a side of butter at a restaurant when I realised the tuna had very little fat. I felt like people were staring. I’m rocking my pleather pants today, so neaaa..